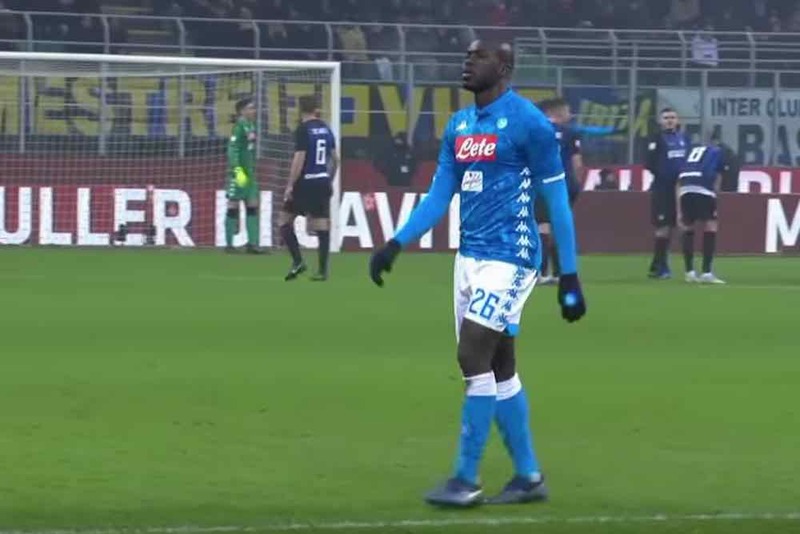 Liverpool star Mo Salah has waded in on the racist abuse directed at Napoli defender Kalidou Koulibaly. The Senegalese defender was targeted by Inter Milan fans during a Boxing Day game. He was abused as he made his way off the pitch after being shown a red card at the San Siro. Egypt international Salah took to his Twitter account this evening to throw his support behind the 27-year-old and condemn those behind the abuse.